Spacious yet compact, the MINI Cooper Countryman has a uniquely exquisite design that you can only find with this line of vehicles. The design gives a look and feel that not only is appealing but provides practical use for your everyday driving needs. In this review, we wanted to show you the numbers that indicate just how useful every inch of this vehicle is for anyone looking for their next vehicle to commute around Annapolis, Highland Beach, and Hillsmere Shores. The sharp design of this car has a bold, sturdy build in a sleek, compressed manner that stands out among its class. Engineered with superior performance and exquisite handling, this car drives smooth and efficiently. However, it also can easily fit comfortably within all tighter driving scenarios thanks to it its well-thought-out exterior size. With a length of 169.8 inches and width of 78.9 inches, which includes the side mirrors, you can take the Countryman on any road and park among any spot with room to spare. Plus, a height of 61.3 inches means you’ll have more than enough clearance when there’s something above the vehicle you must pass under. The wheelbase is even very ideal at 105.1 inches to give the Countryman a good balance of stability and maneuvering while driving. Even with an aerodynamic exterior design, an adequate amount of space inside is still afforded in this MINI Countryman. In this 4-door car, you can fit up to five people inside. In the trunk of the Countryman, you’ll have access to 17.6 cubic feet to store or bring along items, even when all five seats are being occupied. Even get the power tailgate with the available Comfort Access keyless entry, so you can open the tailgate with the foot-activated motion sensor and retrieve your items easier. If you don’t have a full car in terms of passengers, you can gain up to 47.6 cubic feet of cargo volume by folding the rear seats down with the 40-20-40 Folding Split-Bench. If you have larger gear or equipment that doesn’t fit inside the Countryman, you can utilize the standard roof rails to transport those bigger items. 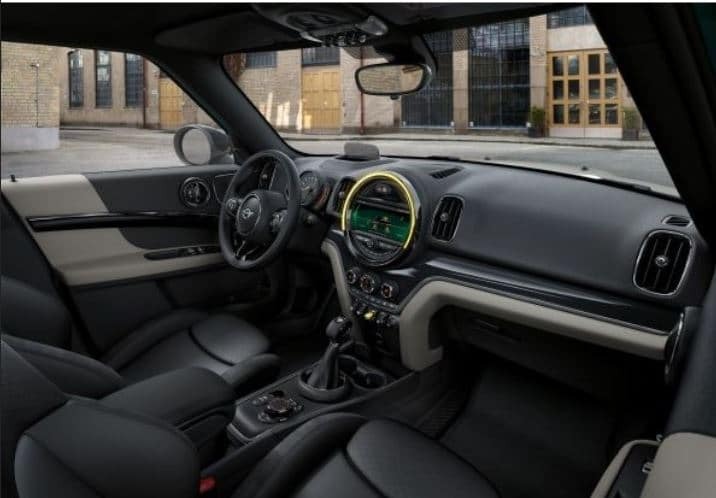 As you can see, the MINI Countryman dimensions make this car the compact vehicle you want with still enough space to load up your cargo or bring your friends and family along for the ride. However, it also has a ton of features that add to its comfort, performance, and safety that are equally impressive. 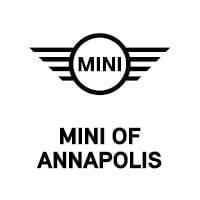 To learn more about these features, come chat with us at MINI of Annapolis. 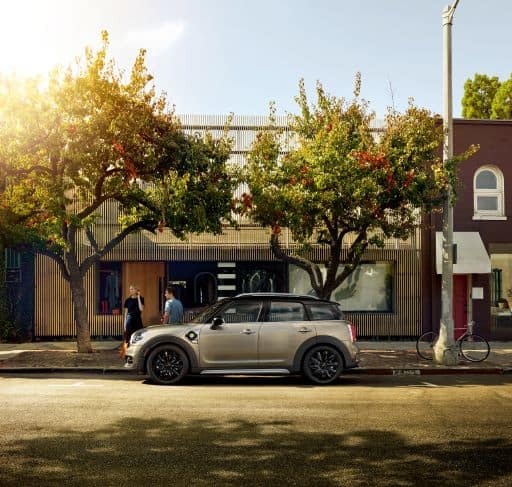 Be sure to schedule a test drive and see why you’ll love driving the MINI Countryman around the streets of Annapolis, Highland Beach, and Hillsmere Shores!